The holiday rush peaks in mid-December, just as Simbang Gabi begins and people realize that there are two weeks left before Christmas. The malls may have irresistible sales during that period, but to avoid triggering stress, holiday blues, or worse, seasonal depression, here are Christmas shopping tips to help you beat the rush and protect your sanity. Don’t just head to the malls and bazaars without a game plan. Start by making an organized list of all the relatives and friends you will spend on. Group them according to connection (family, besties, office friends, college barkada, work-related contacts, etc.) and budget (How much is your cap per group/person?). This will help you narrow down the number of stores to visit and make the choices less overwhelming. For example: Are you giving everyone travel-related gifts, gadget accessories, beauty products, personalized gifts, stationery, or sweets this year? Choose a theme per group or for your entire list. Jot down the top three to five shops and brands that carry those items. If you absolutely have no time to hit the malls or can’t stand the Christmas traffic, online shopping will save your day. 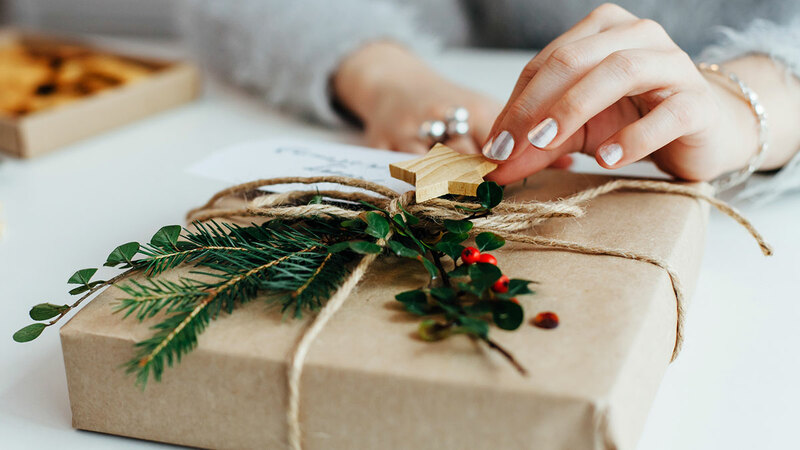 Many of your favorite malls and brands have online counterparts, and there are local shopping sites where you can select from a hodgepodge of potential gifts. Most online shops offer free delivery for a minimum purchase. This saves you both time and money. For example, instead of buying individual gifts for your Tita’s family of seven (uncle and cousins included), just buy one food basket, jar of sweets, or any collective gift for their entire family. This may also apply to couples, siblings, and roommates. Just make sure the gift is something each member of that family or group will enjoy and share. Cross the finish line early. And when we say early, we mean December 1. SRSLY! Channel your inner Tita of Manila and try to finish your Christmas shopping before the regular folks even start with theirs. Unless you have the mettle for holiday Armageddon, avoid the malls’ payday weekend sale, Divisoria in December, Greenhills on weekends, and other shopping warzones. We’ll give you bonus Tita points if you can get your Christmas shopping done by the fourth week of November.